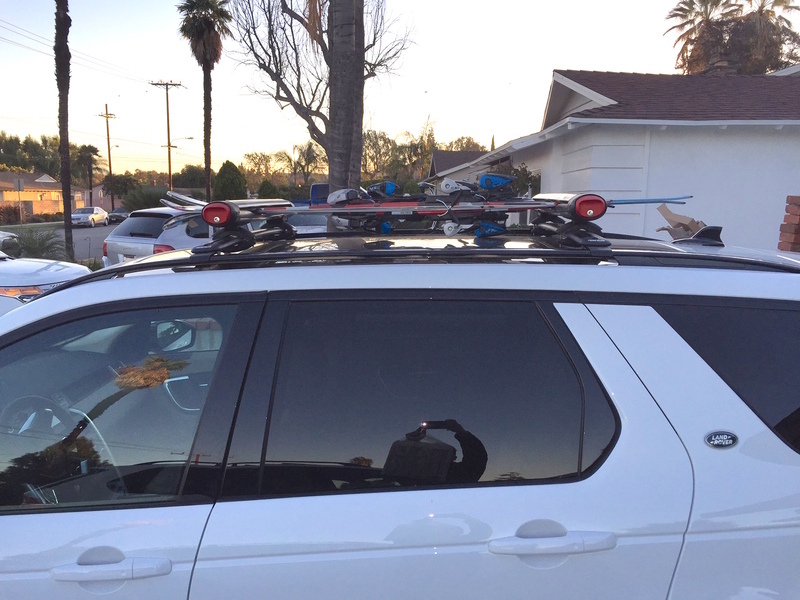 Thanks to those who inspired me to get a set of roof rails. I took everyone's advice and ordered a set of gloss black roof rails for my DS. Before you order, check your car. Pano Roof - silver or black. No glass roof - silver or black but will need ditch fasteners and additional parts $. It was much easier than what the dealer warned me. Basic hand tools: socket wrench, open end wrench, and a plastic parts puller was all that was needed. 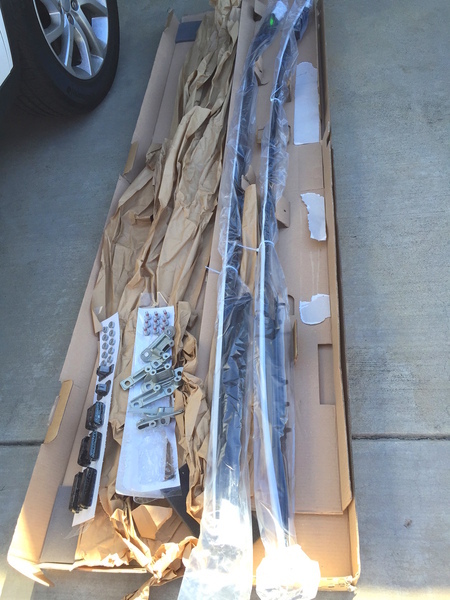 Ordered the rails from Niello LR in Rocklin, CA for the best price $465, lowest shipping $30 and great service $0. Their price was so low, my local dealer could not come close to matching. 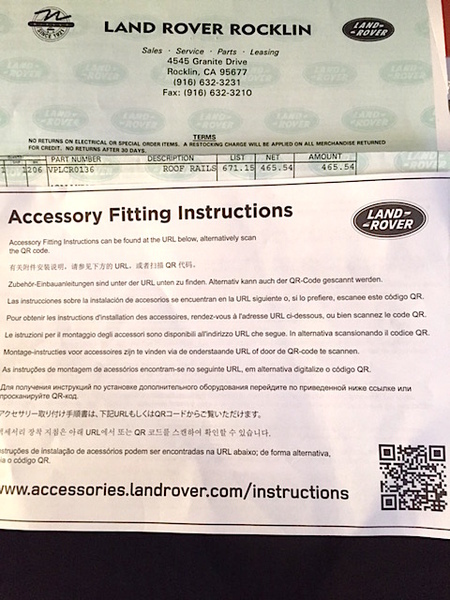 It came with an instruction sheet on how to download the installation info - either online or thru QR code reader which I used on the iPad. The time estimate on the installation page shows half and hour. After figuring out how to pop off the roof covers - that was interesting - the covers are held in place with springy plastic grommets that hold onto the steel threaded studs along the roof line. To install the rails the parts are clearly identified which side, front, mid, and rear. That made the parts identification much easier. The solid steel mounts that went onto the steel threaded studs easy and the included plastic spacers to align them made the job easier. I love the low profile cross bars from Rola. I used the old set from my BMW E53/E70 and it fit perfectly! 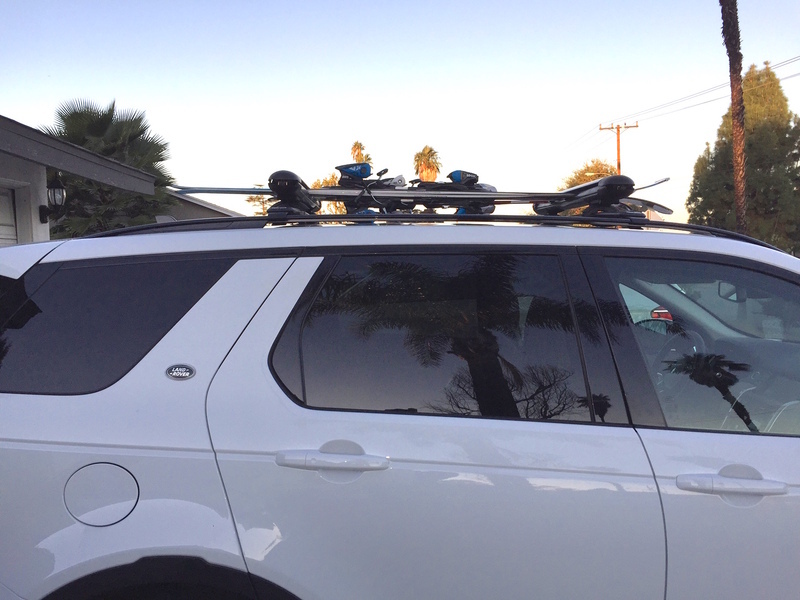 Then on the cross bars are my old time favorite Yakima Fat Cat 6 for holding my skis & snowboards. So here is the set of new black glossy roof rails on my white DS. Jorge007, sergk and JPR_Disco like this. The Rola bars are the ones that fit on the BMW E53 - very common cross bars. 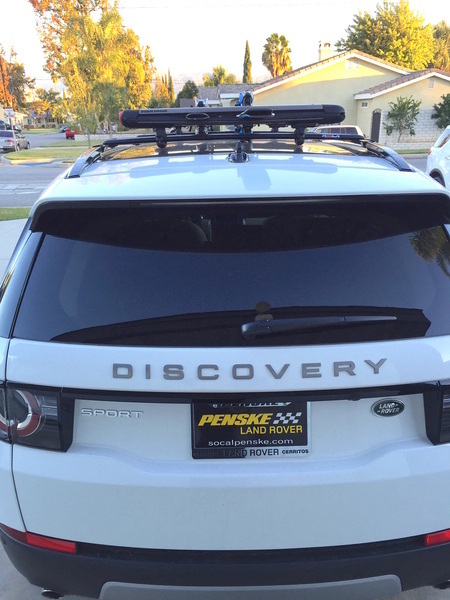 The cross bars are easy to install and remove - takes just minutes. Each manufacturer has their own system of mounting - Rola uses a special torx security key while my other cross bars uses a key to release/lock. thank u for the quick answer!!! im really looking forward to my ds. i may actually head to niello for the parts since i am in norcal. thanks for the tip! Which model of Rola cross bars did you put on your DS? Rola's website doesn't show the crossbars fitting the DS. Can you maybe include a link? Yes, pricing sort of correct - first choose roof you have then color of the rails. That is correct - no fitting info on the Rola site. I just happened to find my BMW roof rails fit onto the DS. 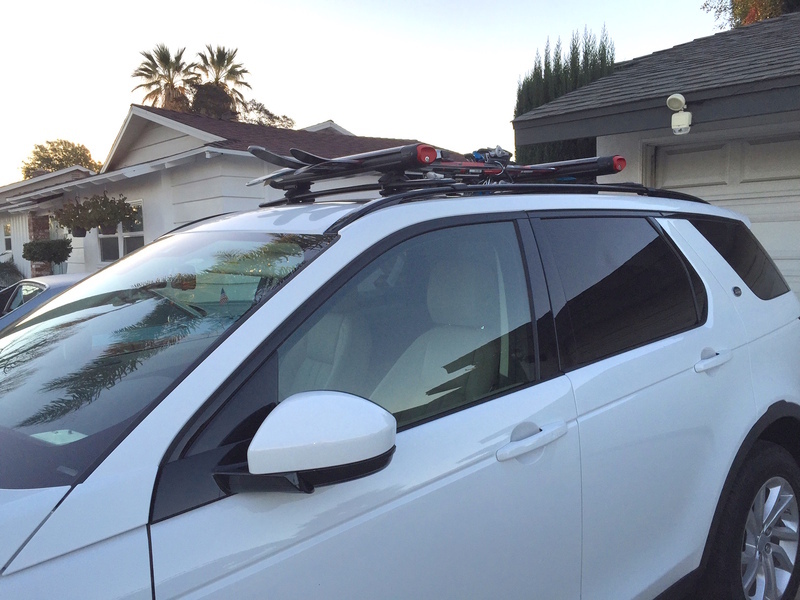 Just returned from a skiing weekend and loved the roof rails, cross bars and the Yakima ski holders!